A growing body of evidence shows that the first years of a child’s life are critically important to determining his or her long-term outcomes. 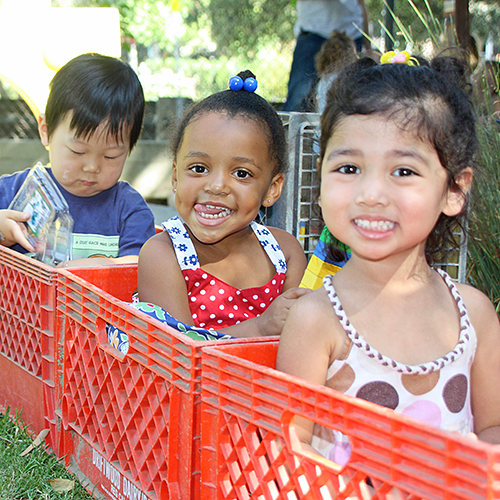 Many children spend a significant portion of those years in childcare centers. 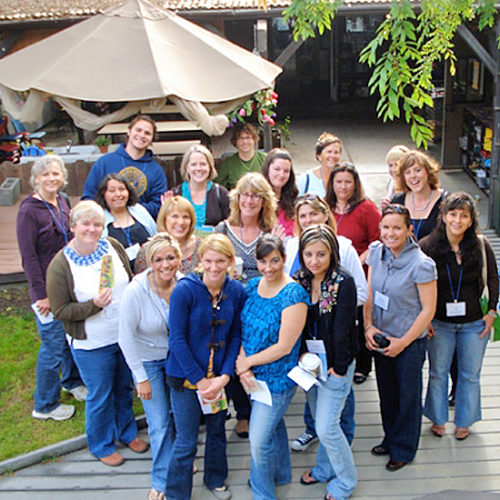 The Orfalea Fund — in partnership with First 5 of Santa Barbara County — committed significant time, energy, and financial resources to help early childhood education center directors and teachers develop cutting-edge, evidence-based skills and competencies. 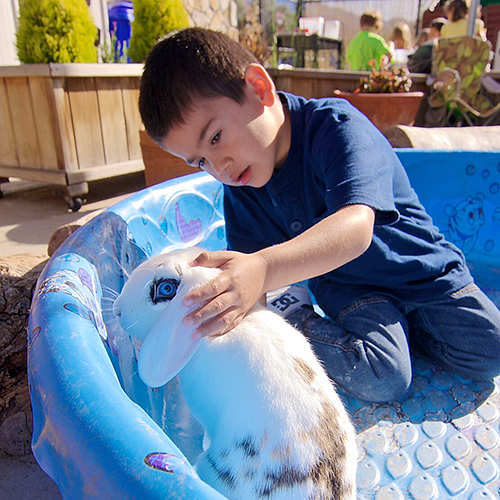 Sharing our vision of a “whole child” approach to early childhood education, in which play and social/emotional development are fully integrated into academic programming, Santa Barbara County preschools achieved national accreditation at eight times the California average as of January 2015. 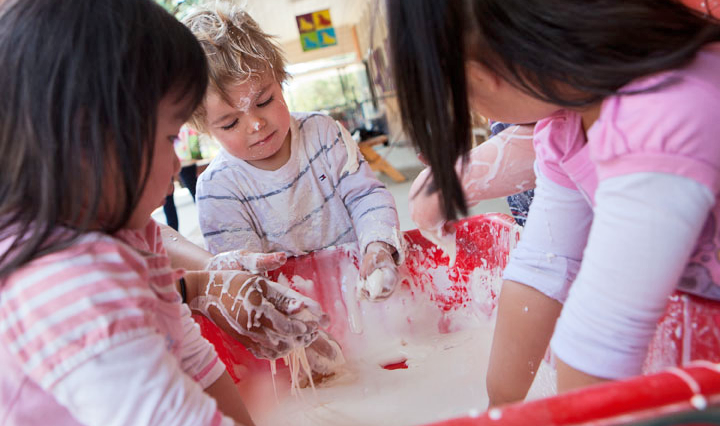 A center’s environment and practices greatly impact childhood learning. To increase the quantity, quality and benefit of children’s outdoor experience. 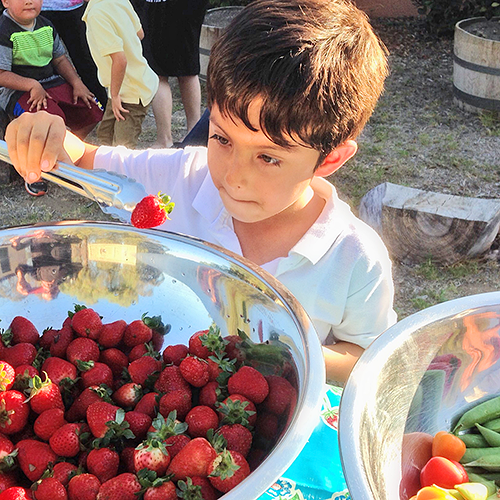 Addressing the negative impacts of poor eating and inadequate physical activity among young children in Santa Barbara County. 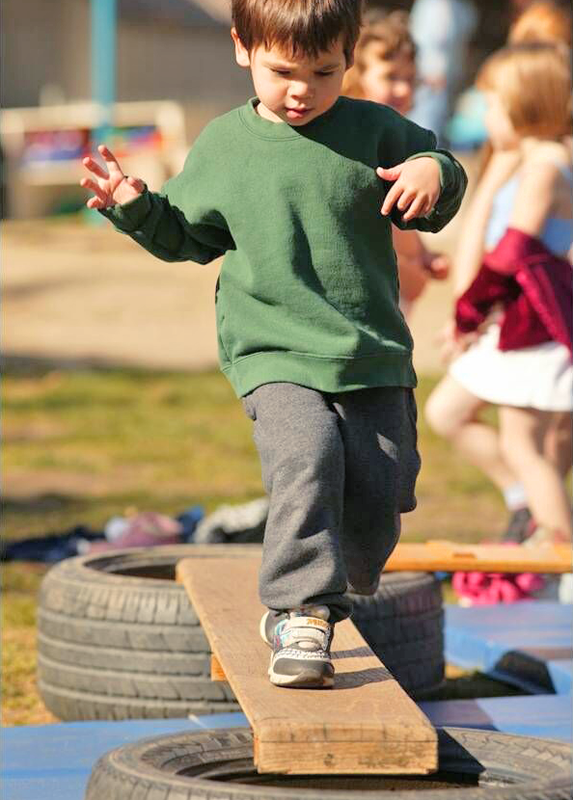 THE WHOLE CHILD APPROACH TO EARLY CHILDHOOD EDUCATION INCLUDES PHYSICAL ACTIVITY AND SOCIAL-EMOTIONAL DEVELOPMENT TO BOLSTER ACADEMIC CURRICULUM.